I didn’t realize that it’s almost been a month since my last post. Life has been going at full speed and I hardly have time to pen down my thoughts. Anyhow, we had some guests from Switzerland last week. 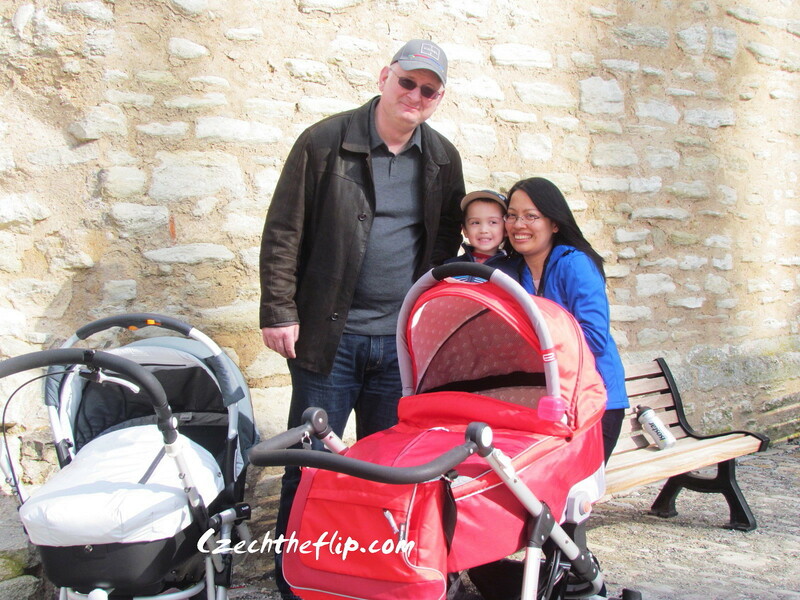 It was my friend Mayette, her Swiss husband Thomas, and their very cute daughter, Thomara. I’ve known Mayette since my university days, and we recently reconnected after knowing that both of us are married to Europeans. 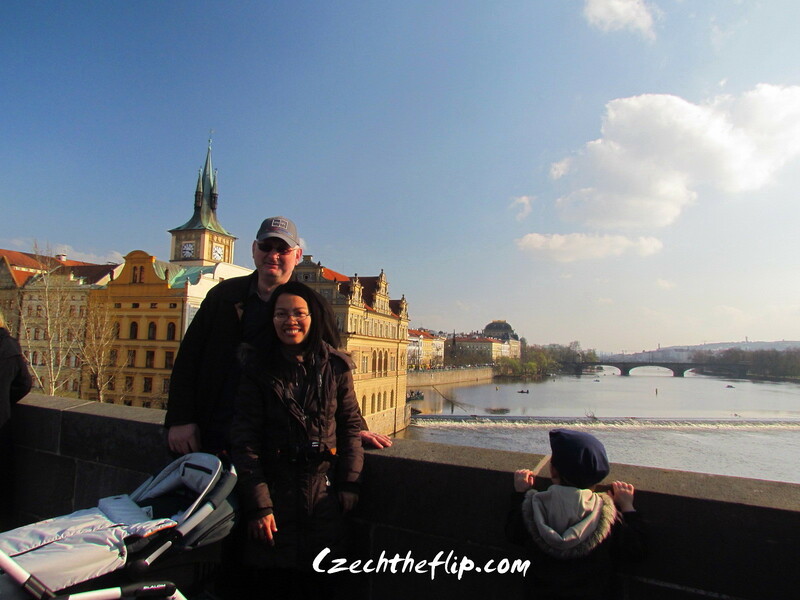 After a long trip to and from Sweden, they decided to swing by Czech Republic. 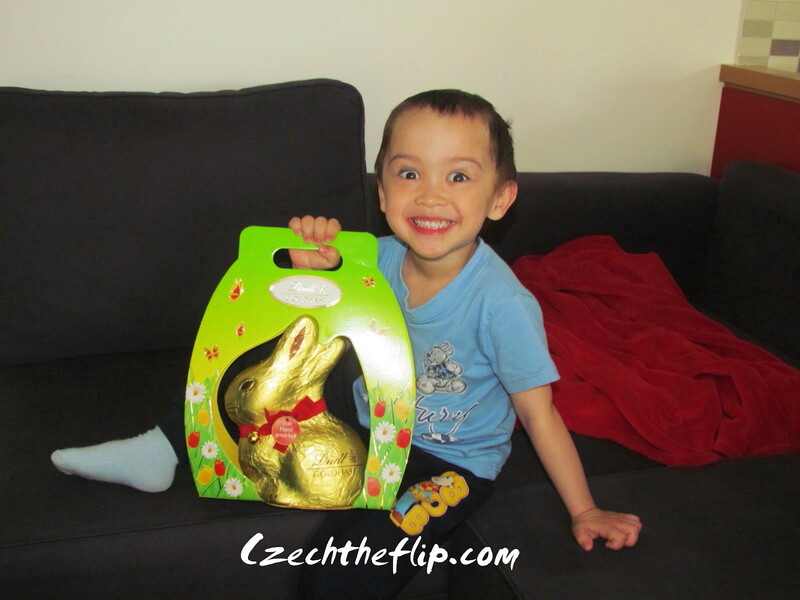 Jakub had a blast when he got an early Easter bunny, with nothing but the best chocolate – Lindt. Their daughter Thomara is only a month older than Michaela, so they are technically batchmates. It was funny getting the two babies to meet. Looking eye to eye, they look like they couldn’t believe there’s actually another person the same size as them. We finally got them to look at the camera, but were unable to goad them in eliciting a smile. There was a little bit of movement, as they got curious about the other. But after putting them in the car, they both went down easily. My little boy on the other hand, acted like an older brother. He was happy to look after the girls while their parents were busy taking pictures. And here he is happily posing for a photo with our guests. 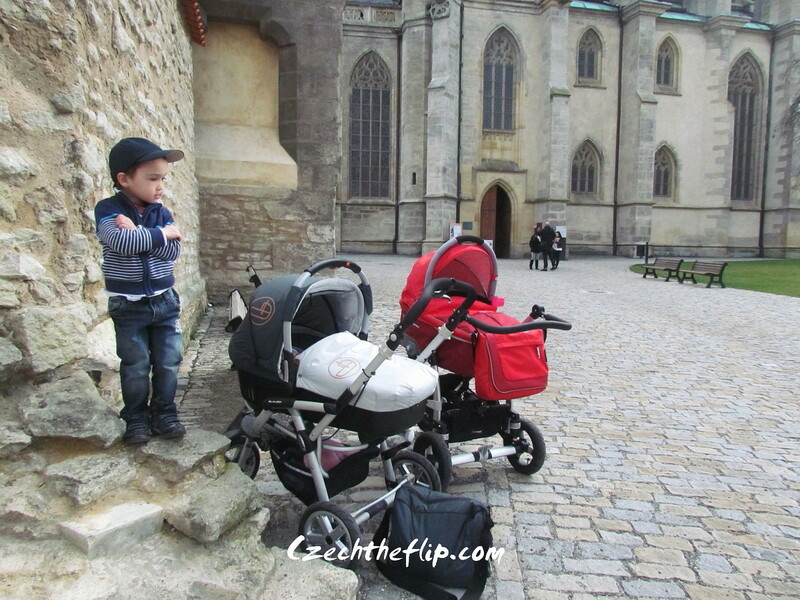 We brought them to Kutna Hora and to Prague, but three days was not enough to see everything. They did say they were going to come back and we are really looking forward to that. Otherwise, we will have to visit them in Switzerland. What can you say? Filipino girls make beautiful babies! Jakub is growing up fast.